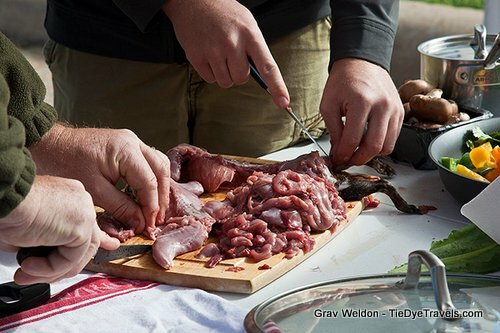 This wild game that was once a last desperate choice for poor hunters to bring to table has been elevated to the star attraction at one of The Natural State’s more unusual food events – the World Championship Squirrel Cookoff. 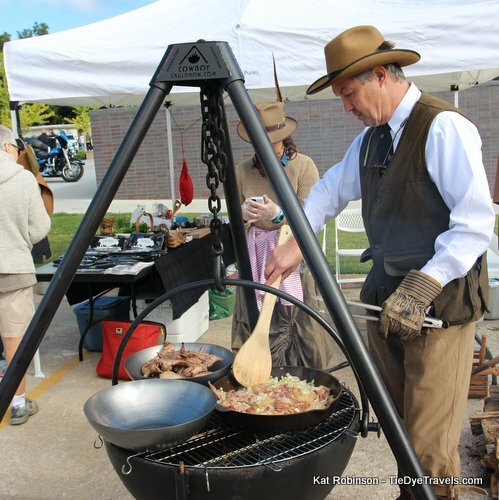 The annual celebration on the Bentonville Square allows competitors to share their best preparations of “tree chicken” with judges and a crowd of hungry onlookers. 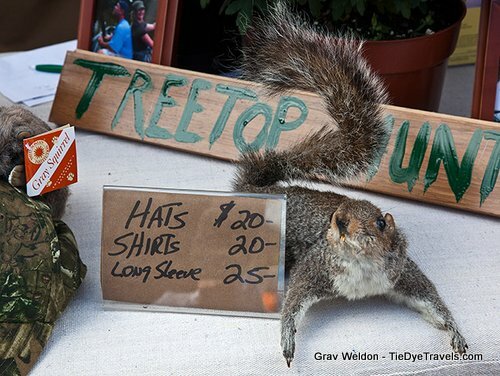 Each entrant sets up his booth along either side of the street, decorating it with their best squirrel-hunting gear or themed items. 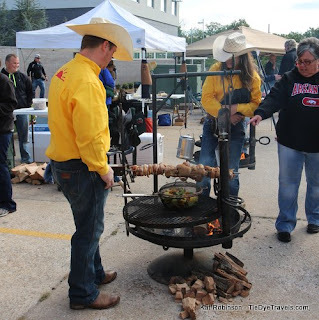 The squirrel is cooked, brought to judges, and a winner is determined. 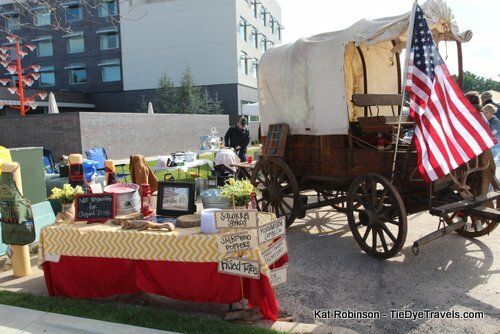 American Art and a downtown that’s been nicknamed “21st Century Mayberry,” has become far more urban in the past decade. 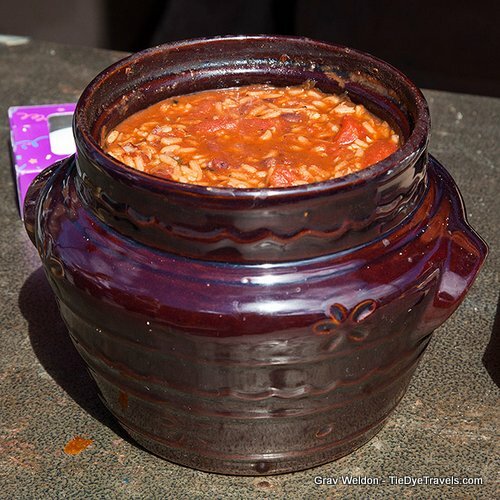 The World Championship Squirrel Cook-Off is a chance to celebrate hillbilly heritage in a unique way. Great Depression, where families survived on whatever they could scrounge, shoot or trade. Native squirrels have a great habitat in the Arkansas Ozarks, and to these aficionados, they go by many names, such as “tree bacon” and “limb chicken.” Promoters for the event site the animal as all-organic. the meat within the dish is 80 percent squirrel. Most augment with other meat, such as bacon or ham, to add flavor. Last year’s entries included squirrel pizza, squirrel “lollipops” and even squirrel ice cream. 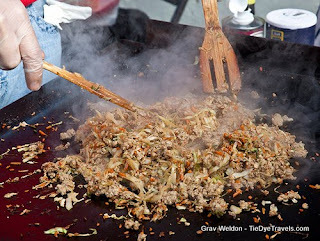 Each dish must also come with a side item, which makes up 25 percent of the score. The top prize for the event is $500. While cook-off participants pay a fee to enter, the event itself is free to the public. The event traditionally happens the Saturday after Labor Day each year. 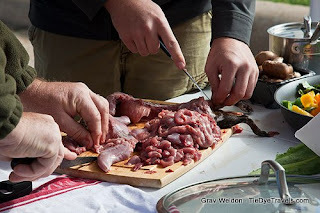 For more information, check out squirrelcookoff.com.